Pavlok 通过 Behavioral Technology Group, INC.
通过 Behavioral Technology Group, INC. 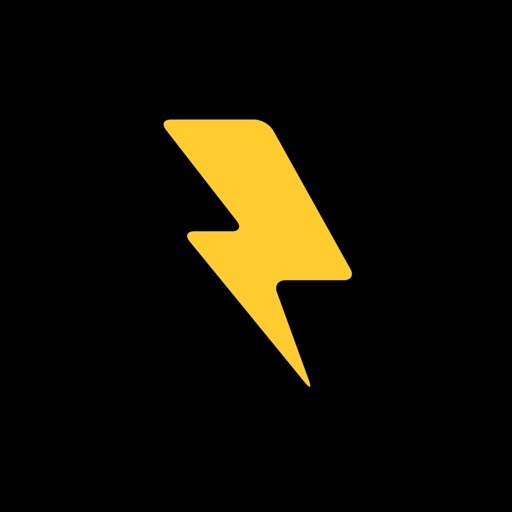 This app is designed to work with the PAVLOK habit change wristband. *NEW* GUIDED HABIT COURSES: Tailored courses to help you quit your specific habit, from start to finish. Daily goals to make sure you get the most out of your PAVLOK device. 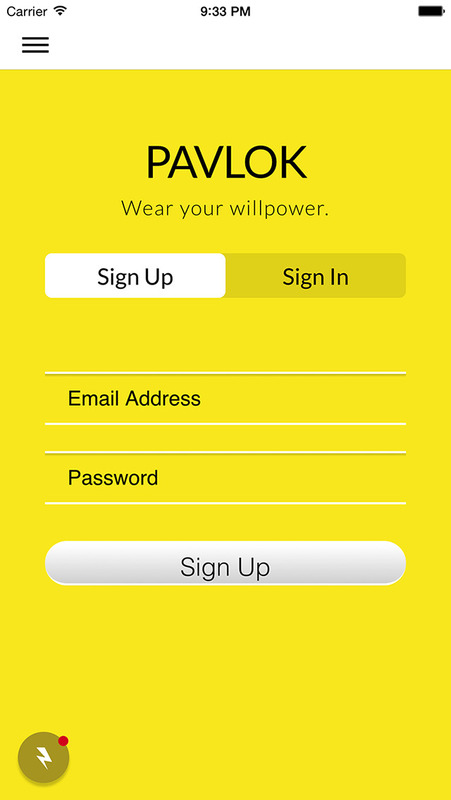 CONNECT WIRELESSLY: Pair and unpair your PAVLOK with your iPhone 4s or greater. ADJUST/SAVE PAVLOK SETTINGS: Adjust shock HI/MED/LOW, adjust vibration strength, adjust beep tone, mute beep, and test your settings. 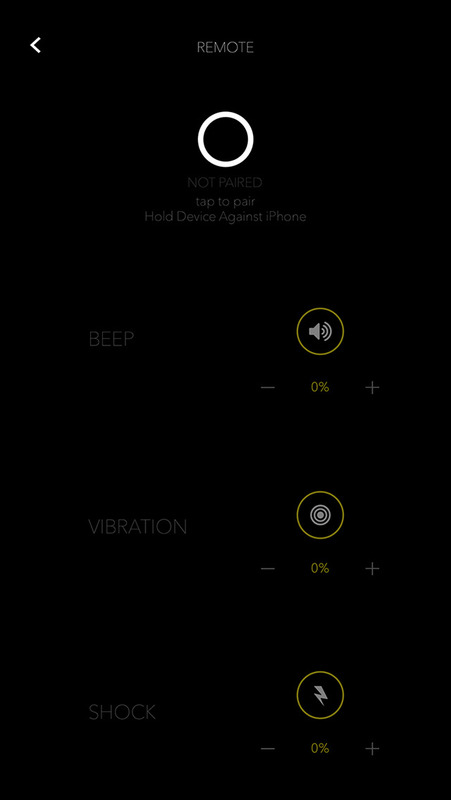 PAVLOK REMOTE: Control your PAVLOK remotely and test device features like shock/vibrate/beep. FAQ & INFO: Learn more about Pavlok, answers to common questions, medical disclaimer and contact information for product support. 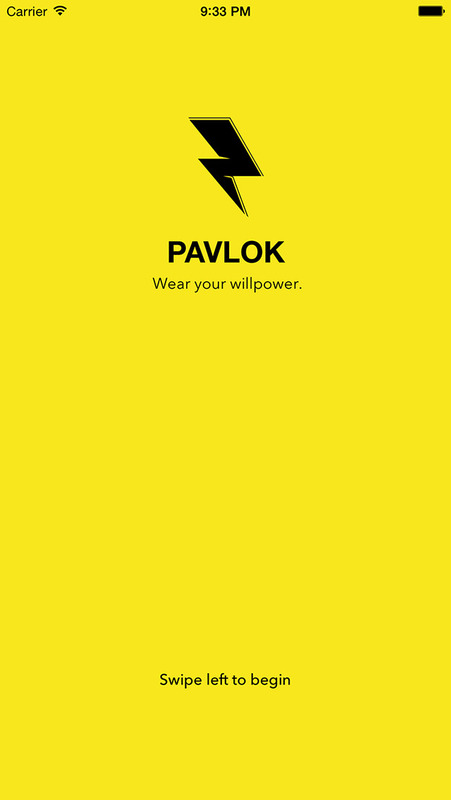 ABOUT THE PAVLOK DEVICE: PAVLOK is a wearable device that helps people break bad habits and hold themselves accountable for their own success. PAVLOK uses cutting edge technology, but the science behind it has been proven through 80+ years of research. PAVLOK is based on the principles of aversion therapy, which helps users break bad habits using haptic feedback such as electric shock, vibration and beep.